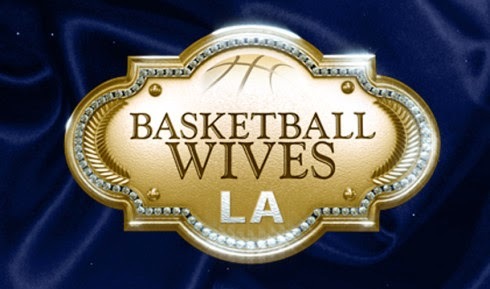 Basketball Wives La has been on of the biggest shows for 3 seasons now. I sat down with one of the newest cast members who seems to be a favorite face by many viewers. She keeps it very real on the show and has nothing to hold back. 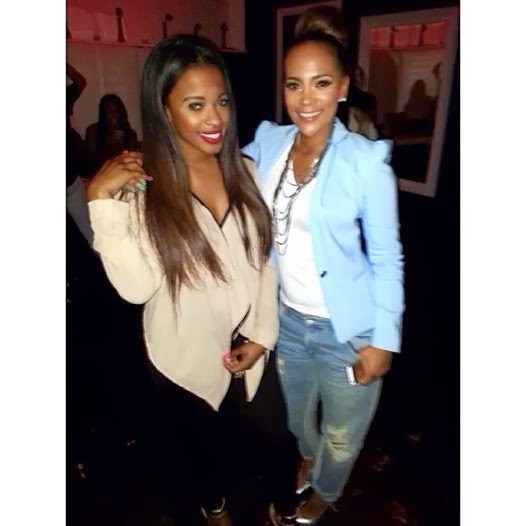 Sundy Carter is gorgeous and well spoken. Check out my exclusive interview with her as we discuss fashion, basketball wives drama and more!